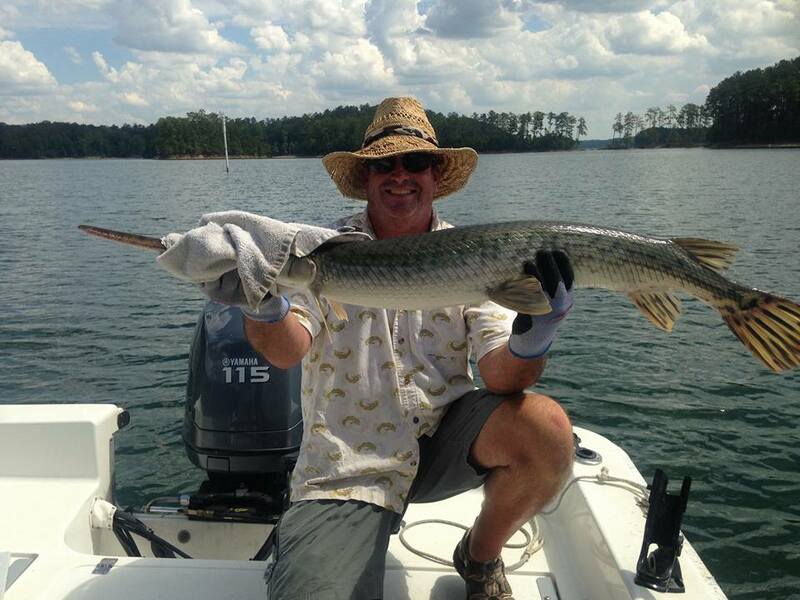 These prehistoric fish are at the top of the aquatic food chain! 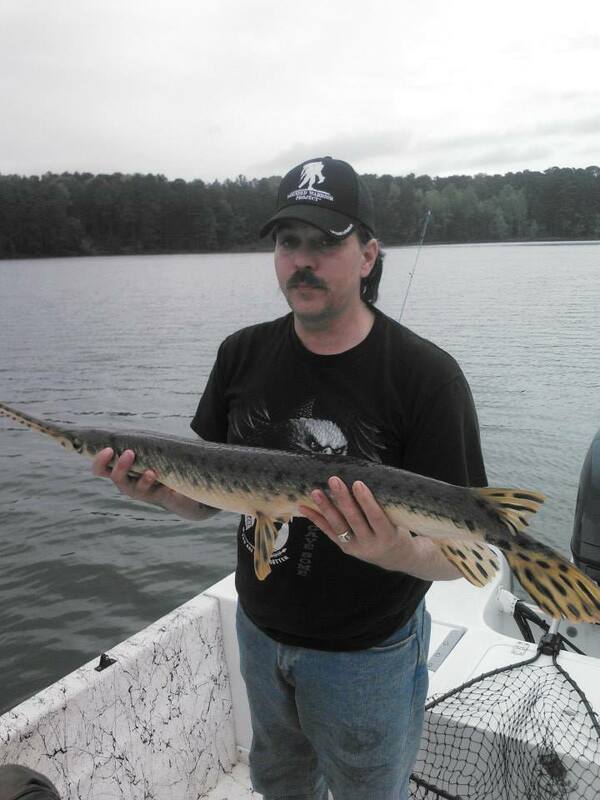 With their boney head full of thousands of needle sharp teeth and armor tough skin, the Gar is top predator fish in our waters! 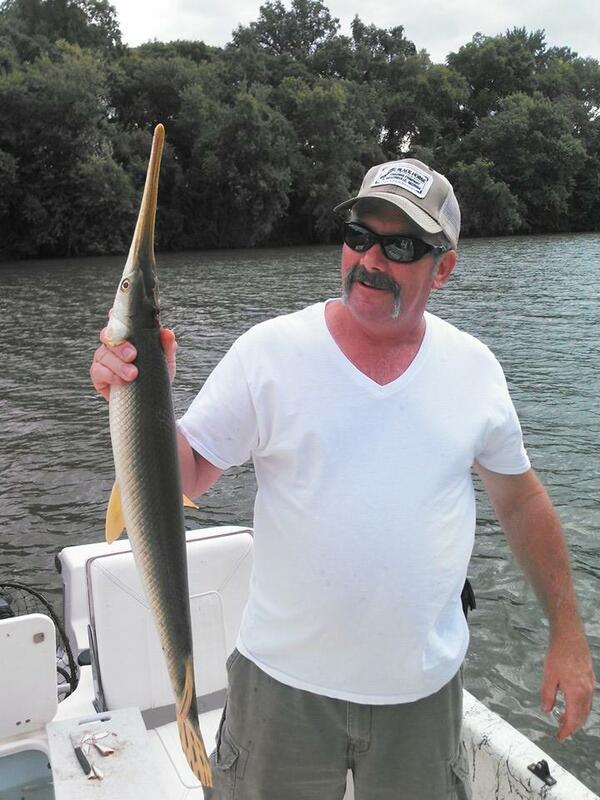 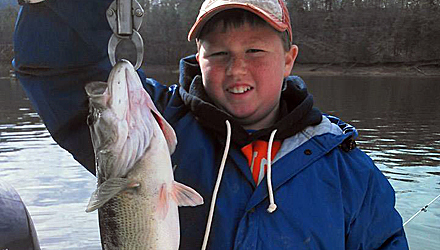 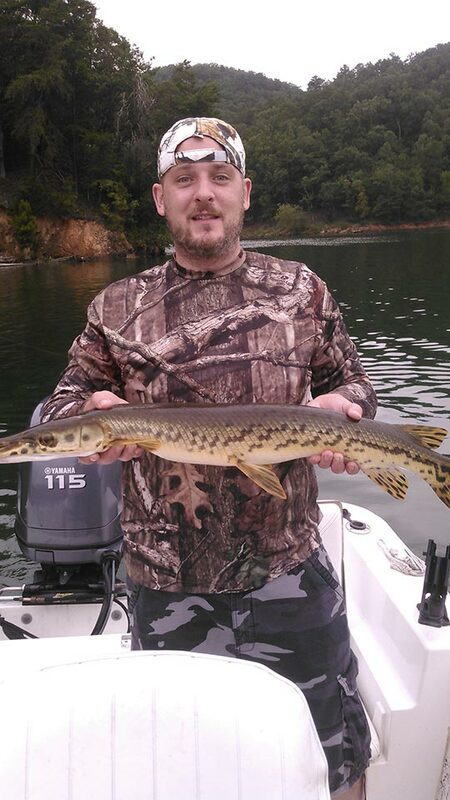 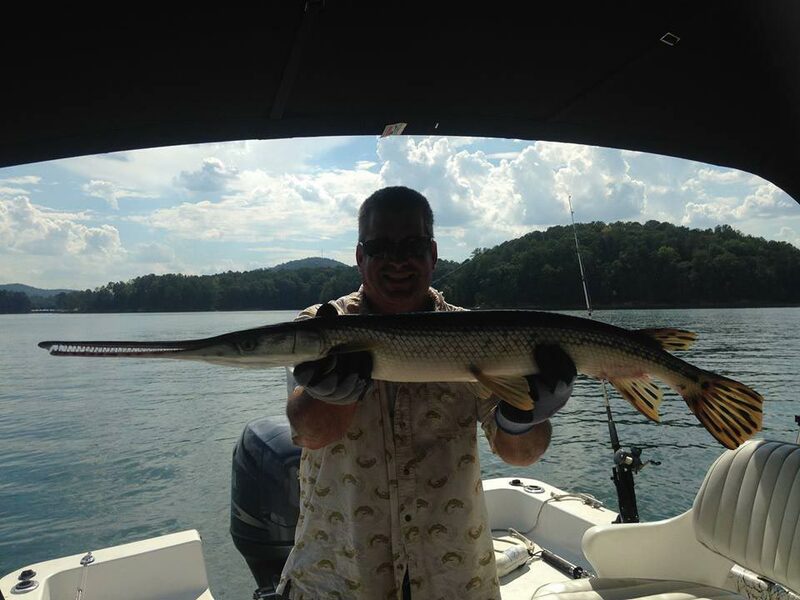 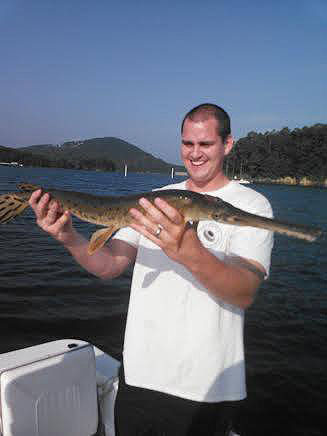 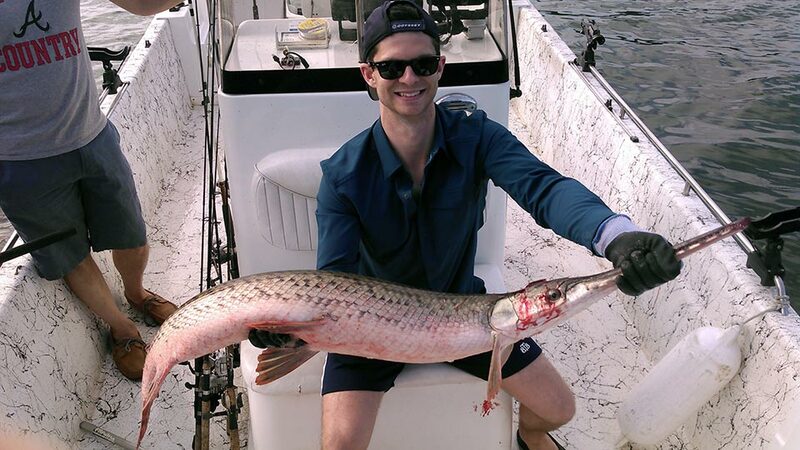 Most charters during the summer months hold opportunity to catch Gar, with the “Dog Days” being the best! 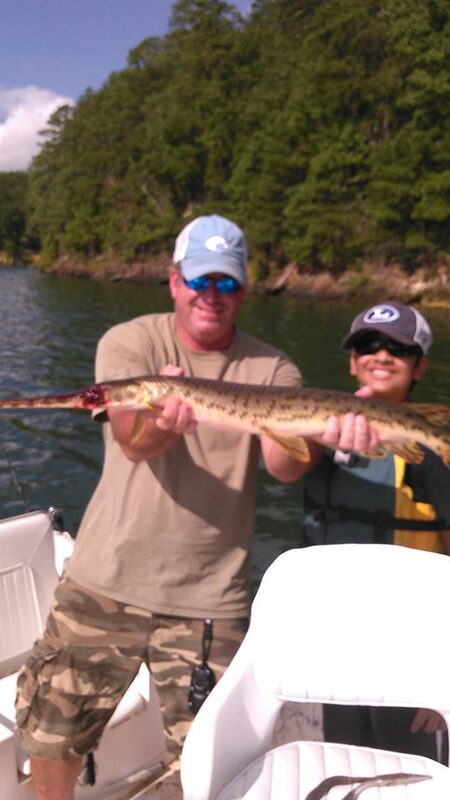 These charters are quickly becoming a favorite among our clients. 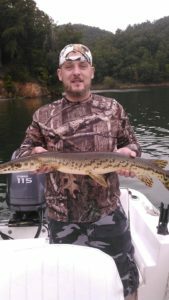 This is the charter for the angler looking for new adventures and techniques to expand their fishing knowledge!